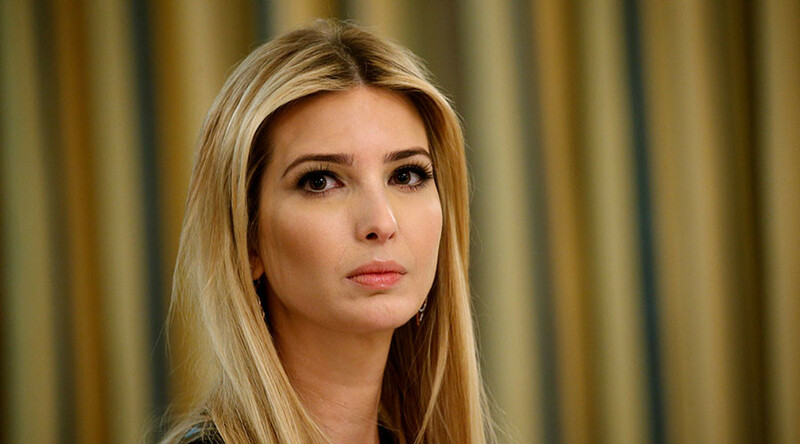 American department store chain Nordstrom has decided to stop selling products from the Ivanka Trump fashion line this spring season. The retailer says the brand's declining sales are behind the decision. “Based on the brand's performance, we've decided not to buy it for this season,” Nordstrom said in a statement, adding that it commonly cuts about ten percent of carried brands and refreshes with a similar number of replacements. 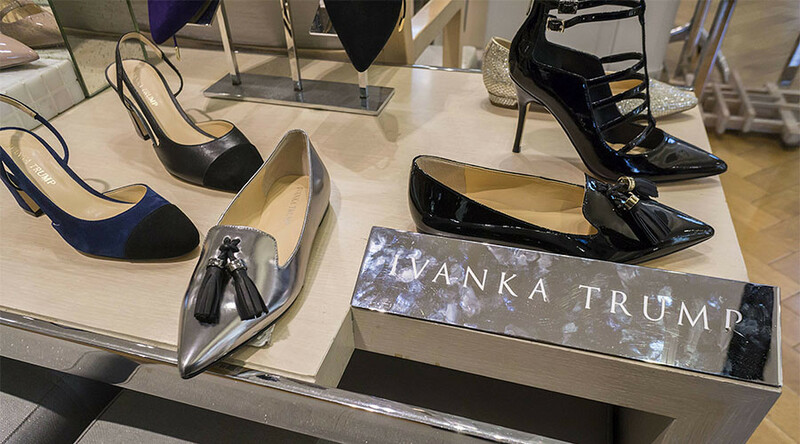 The Ivanka Trump brand sells women's clothing, shoes, and handbags. The products were removed from the store's website on Thursday. Nordstrom had already bought Ivanka Trump spring season apparel, according to a spokesperson for the brand, as quoted by CNN Money. The brand has come under fire since Donald Trump's presidential campaign began. 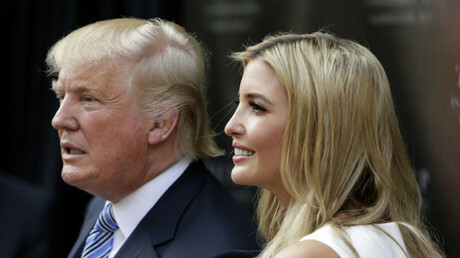 The online 'Grab Your Wallet' campaign, critical of the US President’s administration, urges shoppers not to buy goods connected to Ivanka Trump or Donald Trump, as well as to boycott retailers selling them. Shannon Coulter, who launched the campaign, has been tracking the brand's inventory levels on Nordstrom's website for the last couple of months. “I am absolutely thrilled, and I know the vast majority of 'Grab Your Wallet' participants will be as well,” she said, as quoted by Bloomberg. Nordstrom became one of the main targets of the boycotts after one of the shoppers wrote an open letter calling on the chain to abandon Ivanka’s “toxic” brand. However, Nordstrom said it was not going to take a political stance by selling Trump's products. ‘We hope that offering a vendor's products isn't misunderstood as us taking a political position; we're not. We recognize our customers can make choices about what they purchase based on personal views and we'll continue to give them options,” the retailer said at the time.